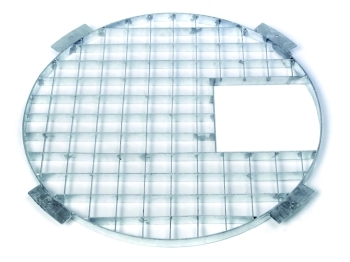 The Ø110cm diameter circular galvanised steel grid is ideal for covering pump equipment in wet or dry sumps and is capable of supporting up to 150Kg when correctly located over a suitable perimeter edge. 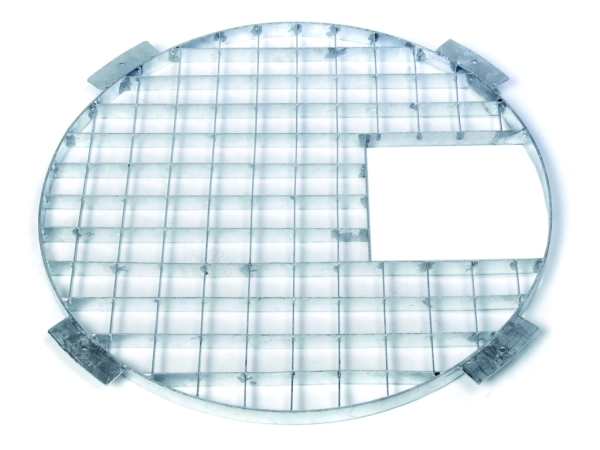 The grid features 6 support lugs with pre-drilled holes for securing (not 4 as shown on image). 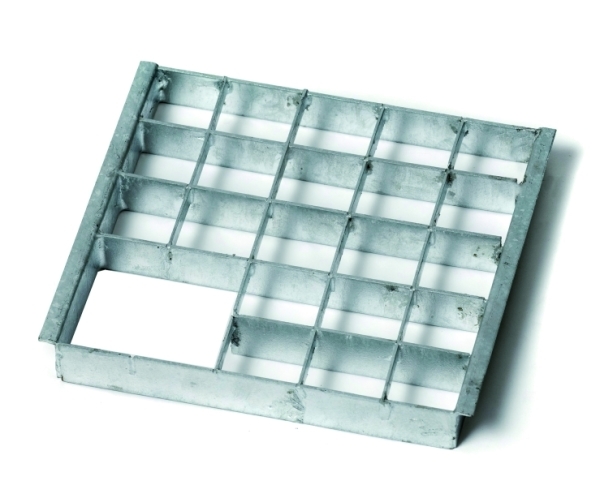 The supplied 20cm x 20cm pump access hatch can be used to access pump flow controls without the need to remove the entire steel grid. Grid measures Ø110cm externally (including Support Lugs) / Ø103cm (excluding Lugs). Grid open sections measure approx. 5cm x 5cm. Square Steel Access Hatch measures approx. 20cm x 20cm.